Today, Rodan + Fields is a billion-dollar beauty brand. We were there at its inception. Rodan + Fields Dermatologists lives under the radar of an entire beauty industry, yet its sales surpass all the well-knowns. While brands can evolve, this one has only had a nip and tuck here, and there in nuance only. All its brand principles and underpinnings from its origins remain intact and have withstood the test of time. The Rodan + Fields story began mid-spring some years ago when Drs. Katie Rodan and Kathy Fields and I sat around Katie’s kitchen table in the Bay area. As creators of Proactiv, the infamous acne brand sold direct-to-consumer via infomercial, the doctors felt they had more work to do to; more lives to change; more skin problems to solve. They wanted to create a skincare company, reinforcing their belief in regimens, and do so under their own new moniker, Rodan & Fields. Considering the conversation that day, and being a billion-dollar business today, the doctors would, no doubt, categorize their company as a ‘wildest dream’ come true. And we’d characterize it as one of our greatest success stories that makes us very proud. Today’s evolved Rodan + Fields. Over-the-Counter (OTC) Medicated Products are Regulated. Ideating with a clean slate is something we do well, but OTC medicated brands are complicated, filled with a lot of hurdles in terms of FDA regulatory requirements, warnings, active, non-active ingredient listings, all of which challenge brand vernacular, naming, navigation and aesthetics. Regimens. Rodan + Fields point of difference was not just in its efficacious pharmacy-grade ingredient formulas, but also its methodology. 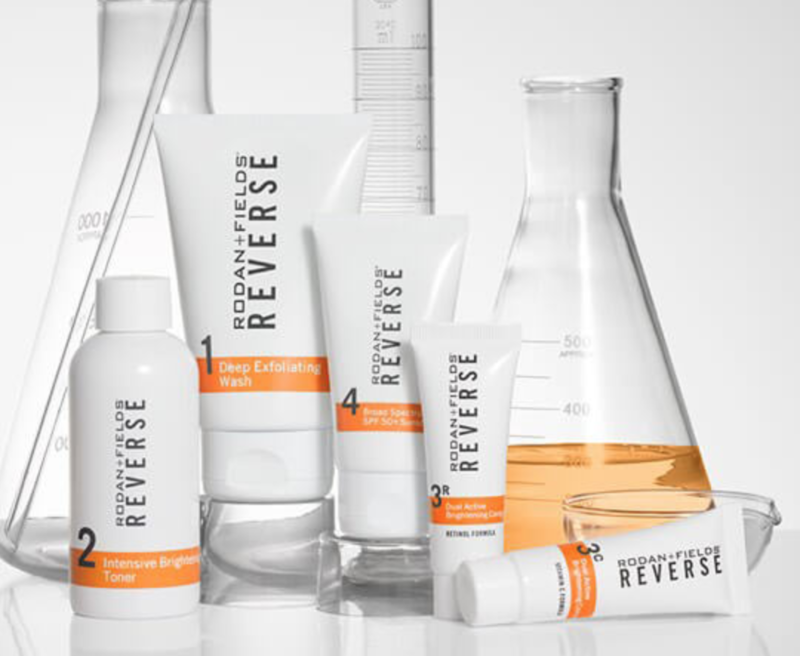 The doctors believe regimens deliver results, as Proactiv proved, and the path to great skin lies in their unique multi-med approach, where one step in a regimen builds on the next. With compliance a challenge, we knew if a consumer was given the option to cherry-pick their steps, and buy individually packaged products, proper treatment would be unlikely. And yet, we didn’t want to be another box on a shelf full of tubes and bottles that confused a consumer. 1. Conceptual inspiration originated from happenstance–picking up a prescription at the pharmacy one day. It was in a white bag with the drug information stapled to it. That led to our patented packaging system that mimicked a ‘medically associated’ experience, done upscale. We used the front of the package as a messaging billboard, and the back had ample room for branding, storytelling, and the required information of each OTC product inside. 2. 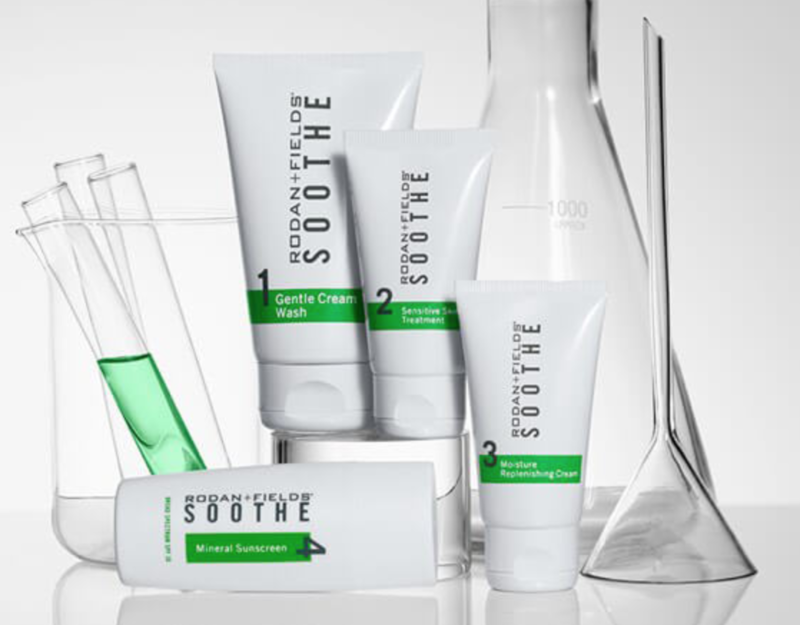 Cue clinical, use premium packaging, present a luxurious, modern, timeless aesthetic. Be elegant enough to live outside medicine cabinets and not shamefully placed in drawers. 4. 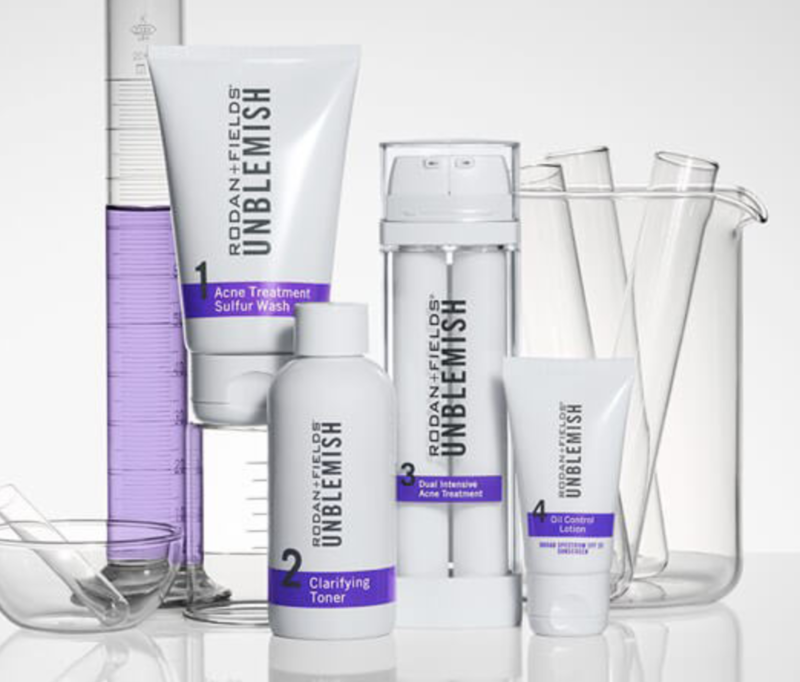 Brand and navigate regimens with a unique, vibrant, spirited, saturated color palette, untraditional for serious skin care. 5. Share component look, style where possible for a uniform approach. Boldly number each step on the primary packaging to reinforce the regimen philosophy, help with compliance, and theoretically, not require reading.